I've been a lurker here for a while, but this is my first piece of custom content. 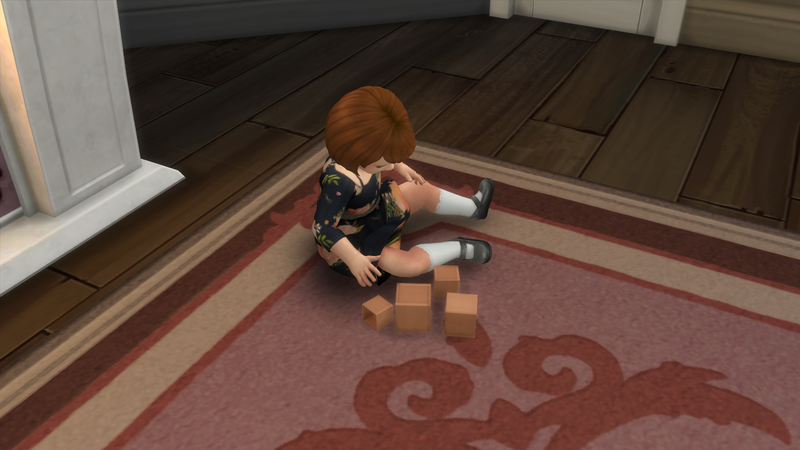 I'm currently playing the Decades Challenge and when building my sims' nursery I was frustrated by the fact that the toddler blocks didn't really fit in with my 1890s decor. I searched the internet for some recolors but found none. They say to be the change you want to see in the world, so I downloaded Sims 4 Studio, read some tutorials, and ended up with this. 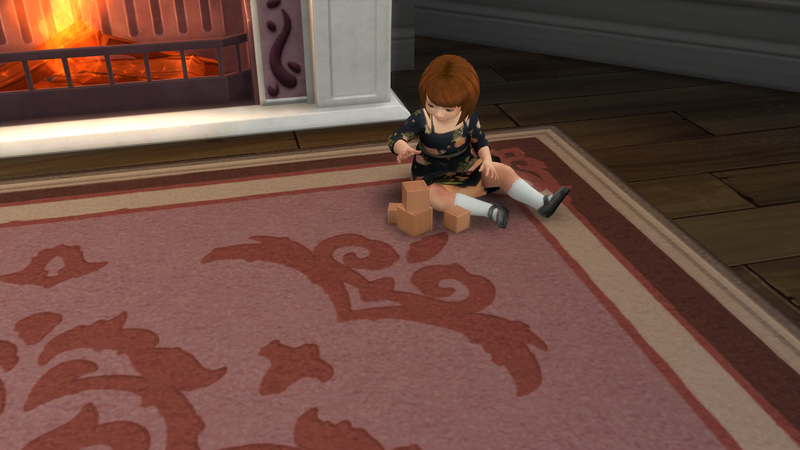 The recolor is a separate object and you can find it under "Plain Wooden Blocks" in the Kids -> Toddlers category. It's 75 simoleons. I've tested it in game and there seems to be no issues, but when the blocks are in motion (being held by the toddler) they'll revert back to their original modern colors.